LOVE Chocolate Peanut Butter Cheesecake? 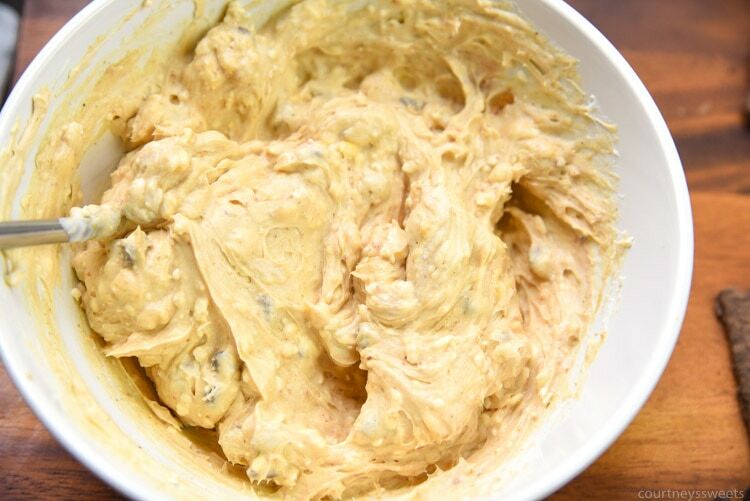 You’ll love this no bake cheesecake dip! 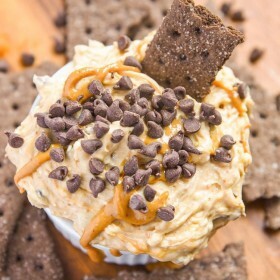 Our No Bake Chocolate Peanut Butter Cheesecake Dip has all the flavors you’d love in a traditional cheesecake without the need to bake! 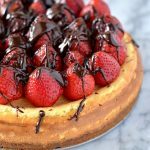 This no bake cheesecake recipe is a complete hit, it’s always the first dessert gone when I make it! You can use chocolate graham crackers, honey cracker crackers, or even pretzels to dip into this cheesecake dip. 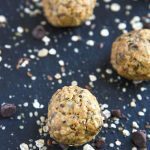 The key to this recipe is using a good quality peanut butter, not the sugar filled kind! The beauty of this no bake cheesecake recipe is how easy it is to make! 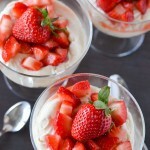 I start by making the no bake cheesecake dip plain and then you could even divide it up and do different flavorings. The base is a mix of heavy cream, cream cheese, sugar, vanilla, and lemon juice. 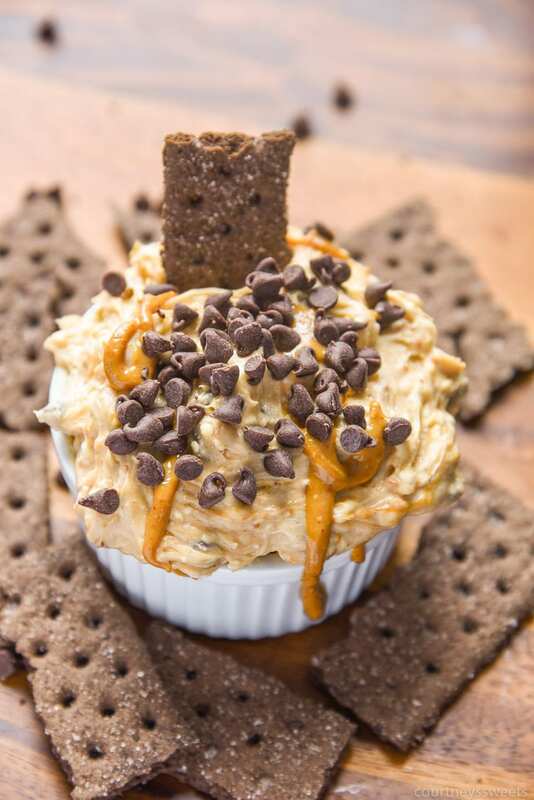 You can go crazy with whatever flavor additions you like, but if you’re making a no bake peanut butter cheesecake dip you’ll want to use mini chocolate chips and natural peanut butter. 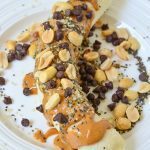 Once it’s all mixed up I put into a serving dish and then drizzle with some more of the natural peanut butter and of course I sprinkle it with some more chocolate chips. They’re mini and we just adore them. You could also chop up some fresh chocolate instead and use that if you prefer. 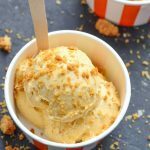 We really hope you enjoy this recipe as much as we do! 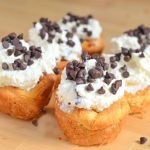 It’s so easy to make and great for entertaining! 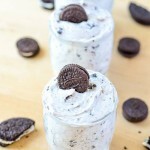 Love no bake cheesecake recipes? Try these! LOVE Chocolate Peanut Butter Cheesecake? 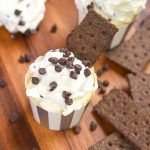 You'll love this no bake cheesecake dip! 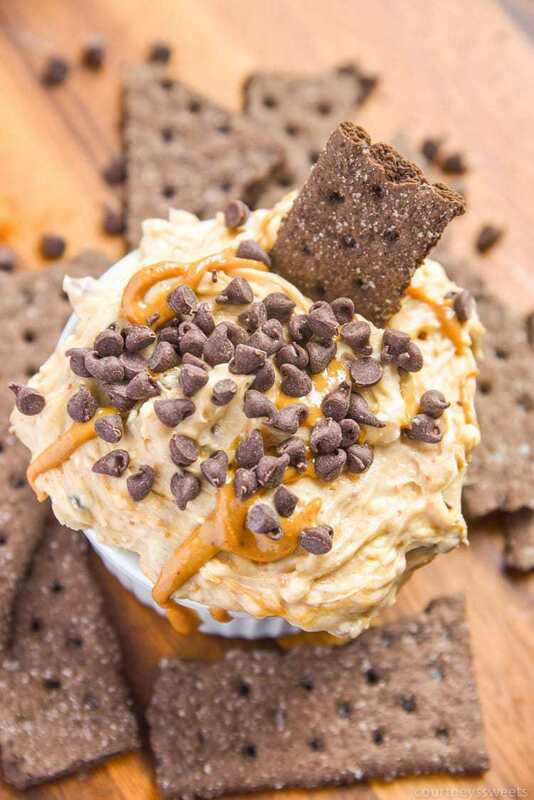 Our No Bake Chocolate Peanut Butter Cheesecake Dip has all the flavors you’d love in a traditional cheesecake without the need to bake! Cream together the cream cheese, heavy cream, sugar, vanilla, and lemon juice. Once the mixture is light and fluffy add in the chocolate chips and peanut butter, scoop out and serve.